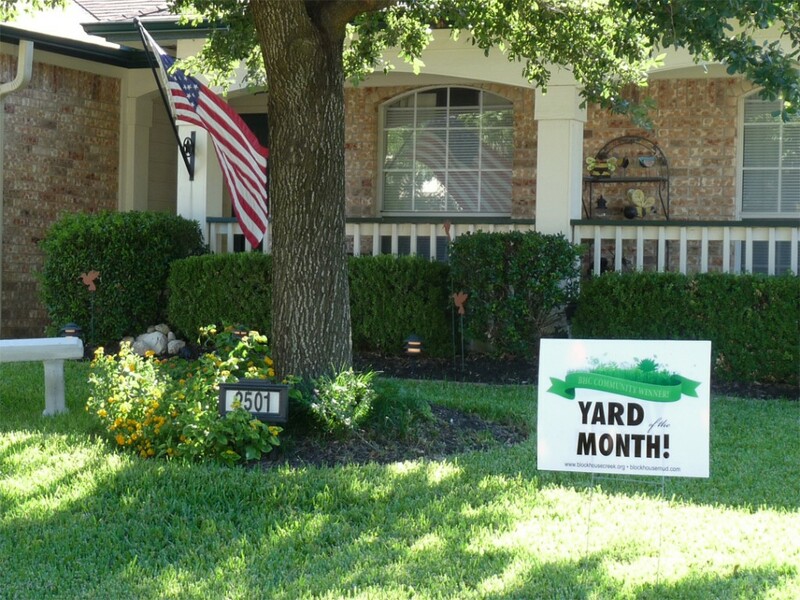 Congratulations to our latest group of YARD OF THE MONTH WINNERS! Remember! 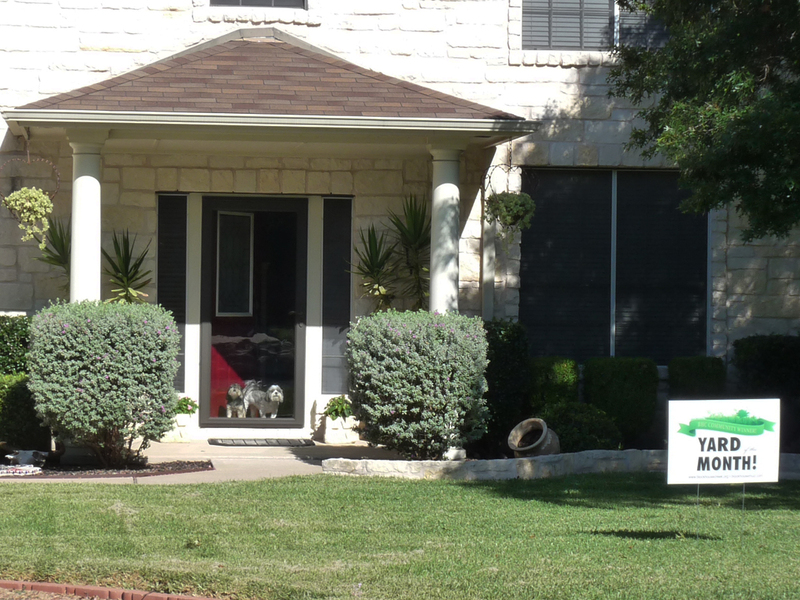 You can nominate your own yard, your neighbor’s yard, or any yard district-wide to be recognized. 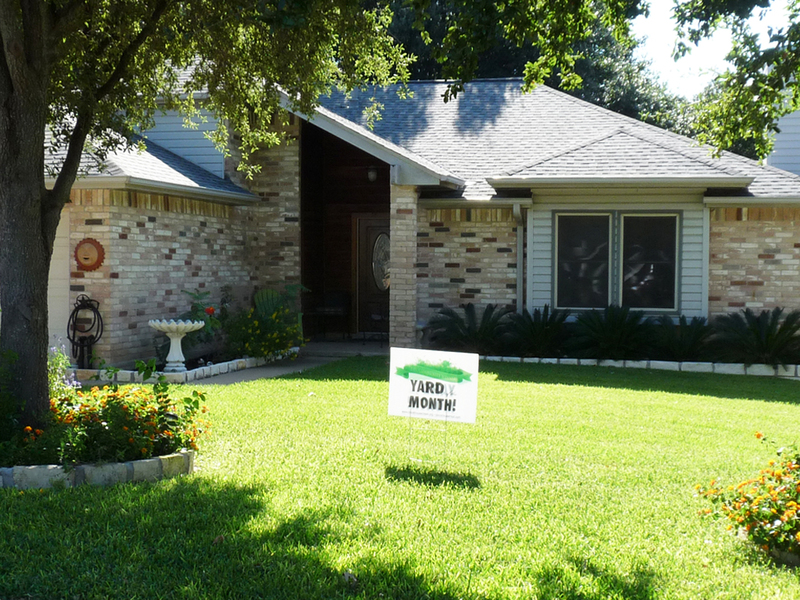 The yard of a potential winner doesn’t necessarily have to be the greenest yard. 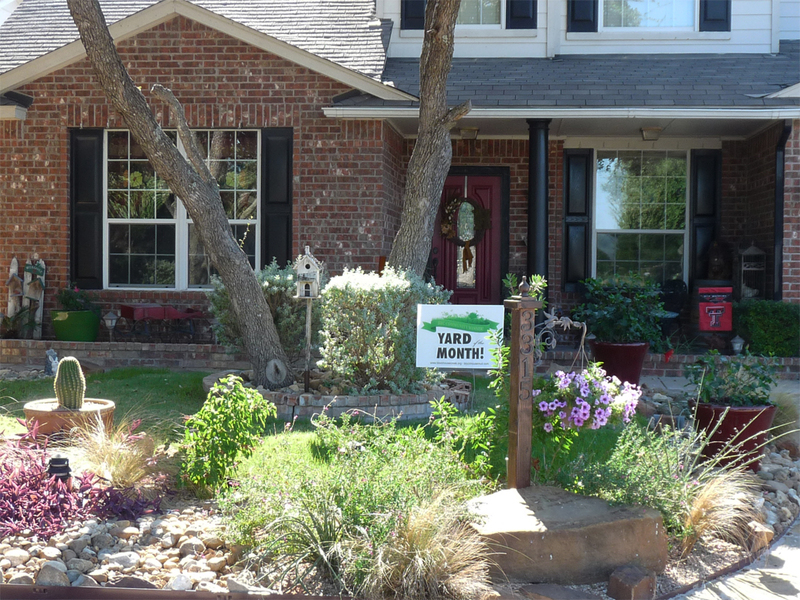 The Committee will be looking for well-maintained, neatly edged yards as well as for xeriscaped yards with native plants. Four winners will be named. Winner’s will receive a $50 gift card. Make your nomination via the Block House Creek Owner’s Association website, www.blockhousecreek.org, home page, bottom right.